T.L. Cannon Companies (TLCC) (TLC West, LLC, TLC Central, LLC, TLC East, LLC) is proud to be a franchisee of Applebee’s International Inc., a casual dining restaurant chain now consisting of over 1,900 franchise operated restaurants in 49 states and 16 international countries. 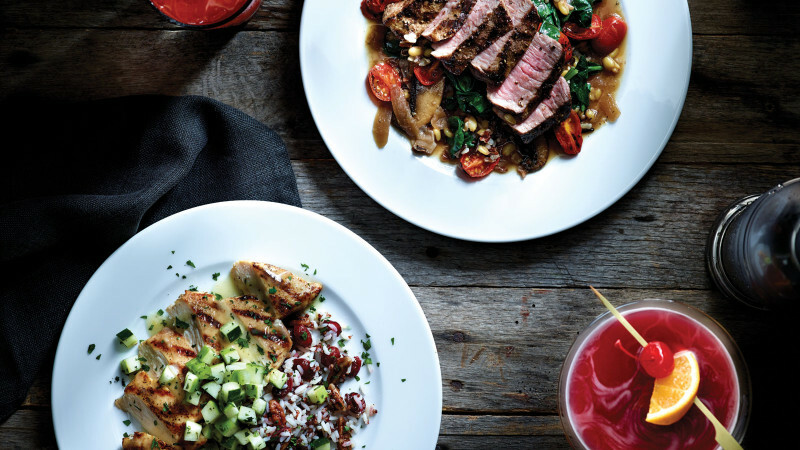 Founded in 1980, Applebee’s has surpassed the competition and is the largest casual dining concept in America, both in terms of number of restaurants and market share. Each Applebee’s Neighborhood Grill & Bar is designed as an attractive, friendly establishment that reflects the neighborhood in which it is located. The décor conveys this by featuring photographs and memorabilia highlighting hometown heroes, local schools, and area history. As “America’s Favorite Neighbor”, we feature moderately priced, high quality food and beverage items, World Class Service, and a comfortable atmosphere that appeals to all ages. TLCC was incorporated in March 1990 and opened our first Applebee’s Neighborhood Grill & Bar restaurant on March 12, 1991 in Rochester, New York. 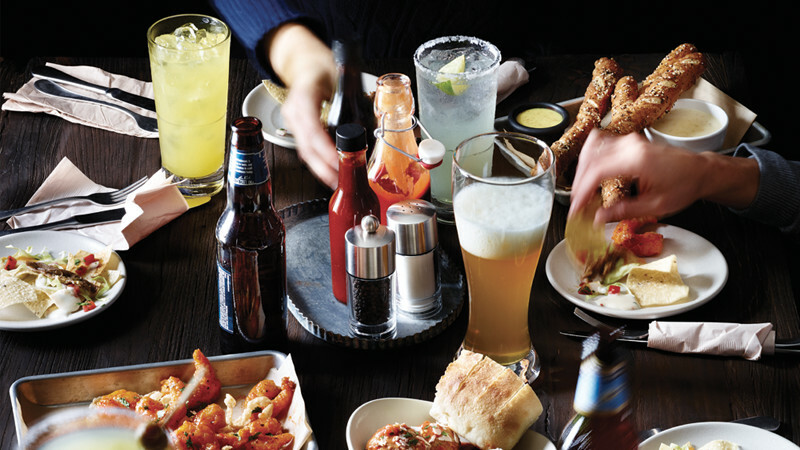 We have the exclusive development rights for Applebee’s Neighborhood Grill & Bar for much of New York State and most of Connecticut. TLCC was named Franchisee of the Year for the entire Applebee’s system in 1999 and has become one of the largest restaurant franchise company in the United States. Co-founders of the Company are David A. Stein and Matthew J. Fairbairn, both veteran restaurant executives. In addition, John A. Perry (President, TLCC) has been in operations since “day 1″and leads all aspects of the business. Together, their entrepreneurial vision and keen business and operational expertise has positioned TLCC as an industry leader with a bright future! The foundation of the TLCC’s success is our associates, who bring remarkable industry experience to the table. As a team, we have an unparalleled commitment to exceed our guest’s expectations and maintain the highest standards of service, quality, and value for our neighbors.